MENDOCINO CO., 1/9/18 -- The Economic Development and Financing Corporation (EDFC) of Mendocino County, has hired a new executive director to replace former director John Khury. Heather Gurewitz will start in the position at the end of January, after she's finished her work as Congressman Jared Huffman's Mendocino County field representative. Gurewitz moved to Mendocino County in 2009 and worked as the Women's Business Center Director for West Company, and has an extensive background in community-based economic development, one of the primary focuses of the EDFC's work. Ukiah, CA – The Economic Development and Financing Corporation will start the new year with a new Executive Director. Heather Gurewitz will lead the organization as it continues its mission to “Connect money and ideas with entrepreneurs to create sustainable prosperity in Lake & Mendocino Counties”. “I’m really excited about the opportunity to help grow our economy and support local businesses. There’s a lot of great work happening in this county and I look forward to working together to build a strong economic future,” says Gurewitz. Gurewitz comes to EDFC with a background in community-based economic development. Currently the Mendocino County Field Representative for Congressman Jared Huffman, Gurewitz came to Mendocino County in 2009 to work for West Company where she served as the Women’s Business Center Director. She has also served as a Peace Corps volunteer in Honduras and as an AmeriCorps volunteer with the Northeast Oregon Economic Development District. While Gurewitz comes with a range of experience and credentials, it is her passion for economic development that brings her to EDFC. “I didn’t know what I wanted to do until I was in the Peace Corps in 2004. As a municipal development volunteer, I worked with a community to develop a strategic plan. At the end of the process it was clear that without economic growth nothing else was likely to change. That experience inspired me to earn a Masters Degree in Community and Regional Planning with a focus on economic development. Since then I have been really fortunate to learn about and participate in the implementation of economic development strategies in several communities,” says Gurewitz. Gurewitz will begin her new position at the end of January. 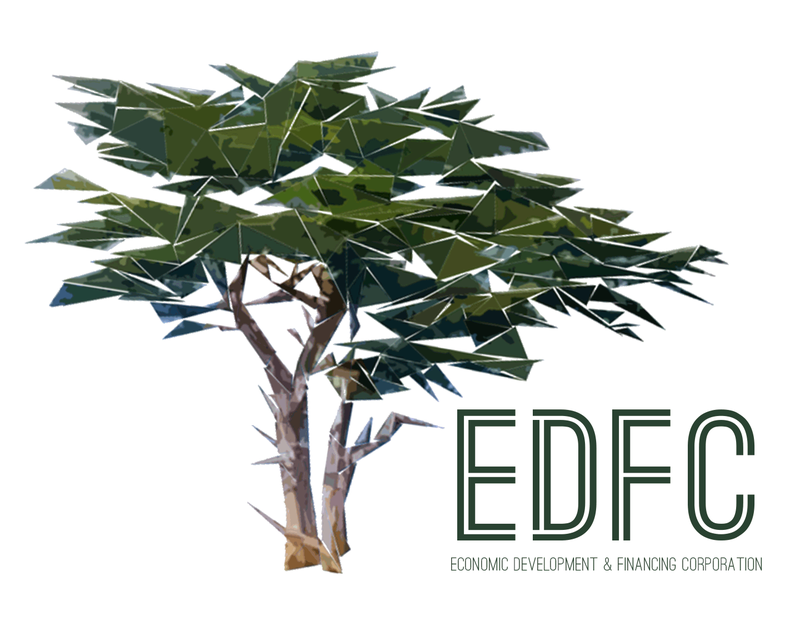 To find out more about the Economic Development & Financing Corporation visit www.edfc.org or call 707-234-5705.